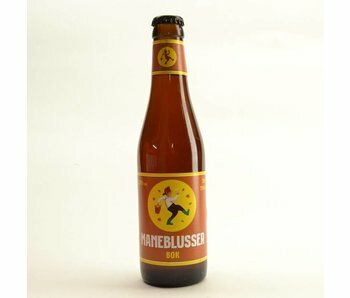 This is again a brewery that has combined various arts. 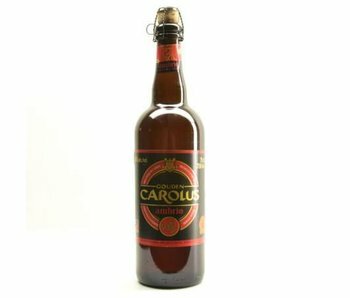 Namely beer brewery, the cheese factory and distillery. 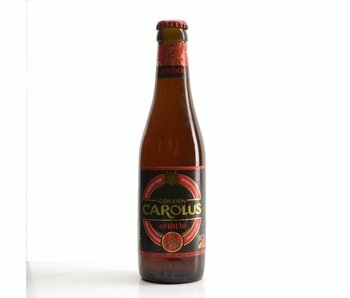 Each with equal success. 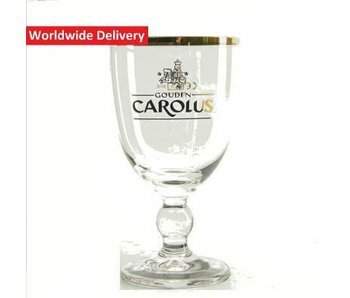 That is shown by the numerous awards they have won. 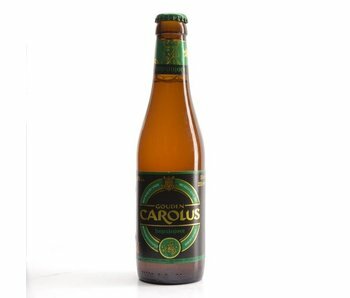 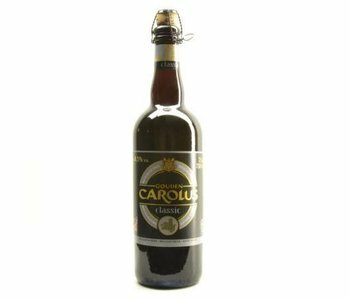 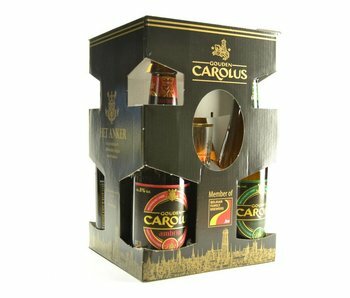 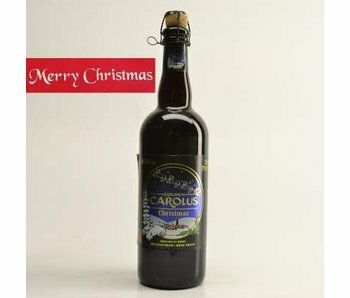 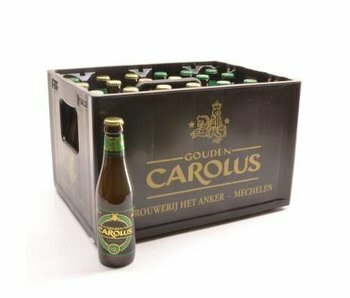 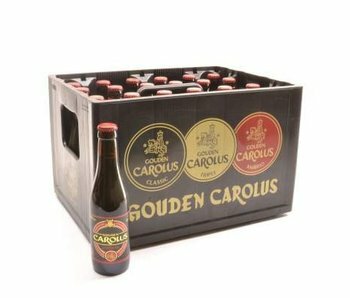 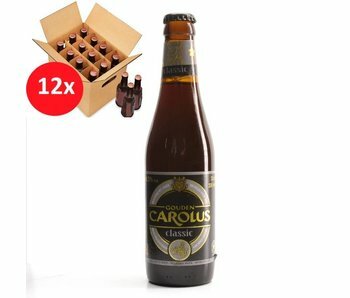 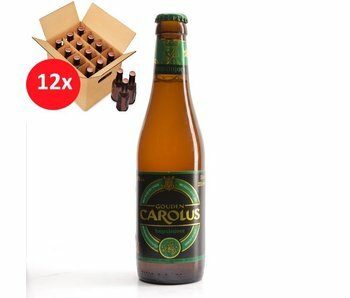 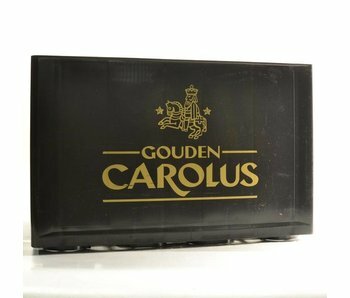 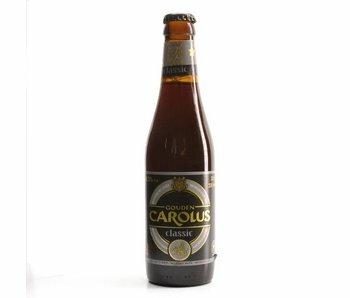 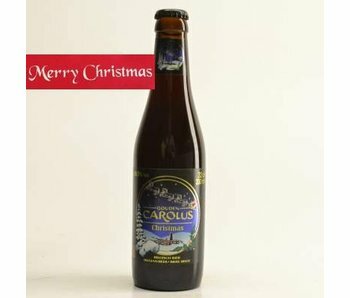 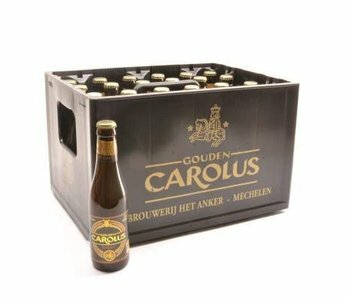 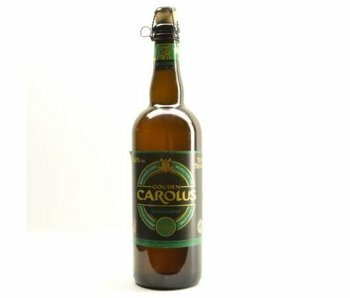 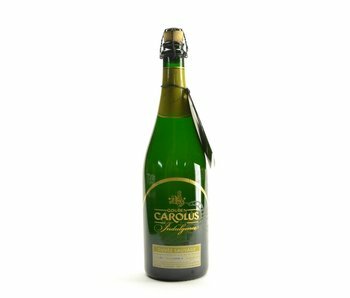 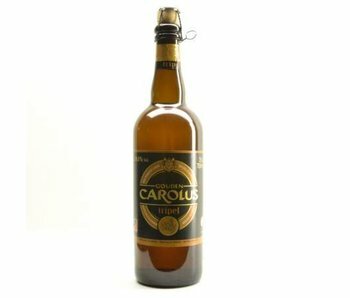 What can you tell me about the Gouden Carolus? First of all, we can say that the Het Anker brewery has more to offer than the Gouden Carolus beers. 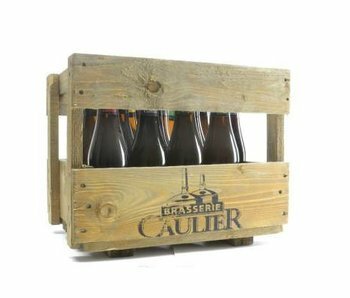 Indeed, they also offer cheeses and liqueurs, but out there too Anchor Boscoli, Cuvee of the Emperor, Lucifer and Maneblusser. 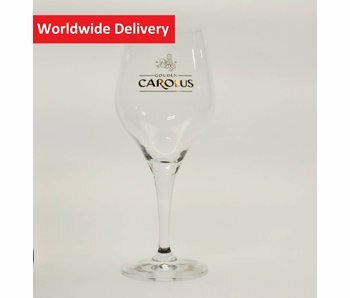 Each one class products with the best design.